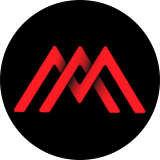 Roiteks is a relatively new and interesting online trading brokerage that offers clients the trading of traditional markets and the new and exciting cryptocurrency market. The broker was only founded and launched in November of 2017 and already has clients in over 70 countries from around the world. The company is owned and operated by Green Oak LTD, with their headquarters located at Rozova Dolina 26, Sofia, Bulgaria 1000. 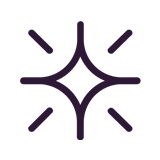 The Roiteks brokerage was established by group of highly experienced professionals who have a vision of bringing a revolutionized client experience to the trading world. The company prides themselves on there range of assets available, simplified trading process, customer support, and educational materials. To find out if Roiteks lives up to their claims, we have conducted extensive research into all aspects of this new online trading brokerage. Join us as we shine light on the Roiteks trading brokerage in our in-depth review below. Roiteks offers their clients a very wide variety of markets to participate in, including Stocks, Currencies, Commodities, Indices, and Cryptocurrencies. 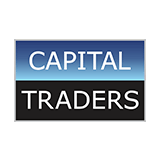 Traders have the ability to trade 24/7 by trading CFDs in the New York, London, Tokyo, and Sydney markets. As well, the cryptocurrency markets are worldwide and operate 24/7 as well. See the most popular tradeable assets below. 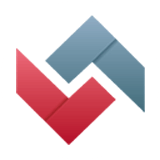 Roiteks utilizes the ever popular SpotOption trading platform for the trading of all their assets across all markets. The SpotOption platform is so incredibly easy to use and understand, it’s no wonder Roiteks and other popular trading brokers use this platform. The interface is beautifully designed and simple to understand, that it allows any trader to feel like a pro when using it. 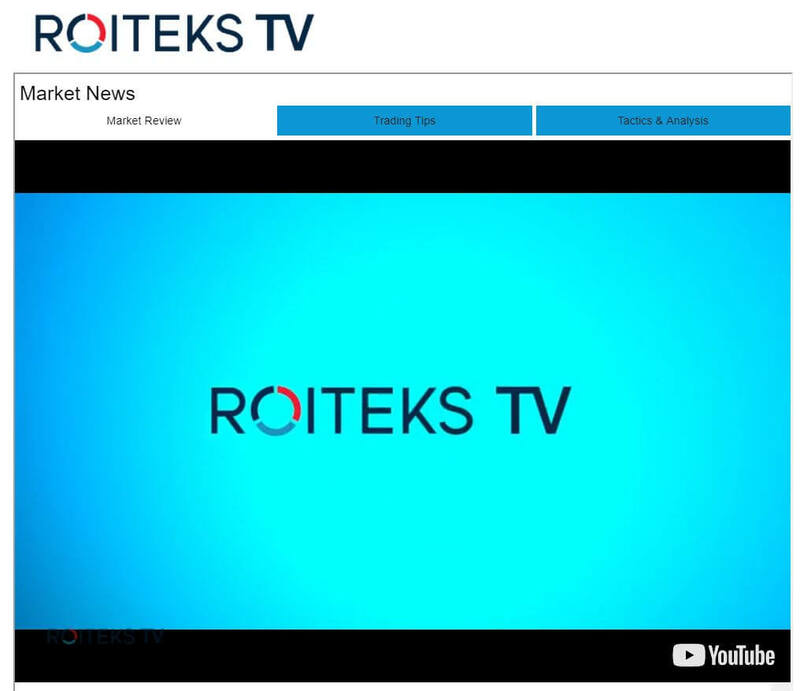 It’s simply one of the most simple and user-friendly platforms available on the market, and this is what Roiteks is trying to achieve. 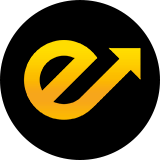 The platform also has sufficient trading and analysis tools for both beginner and experienced traders. Another benefit to this platform is its web-based nature which allows traders to trade from devices other than their own. As well, there is a downloadable application available for both Apple and Android smart phones. Traders can now trade on the go at any time, anywhere. Roiteks excels in the area of customer support as they offer their clients numerous options for reaching out. Customers can contact a representative through live chat, email support, or through telephone support that’s offered in various languages from 7 different nations including Canada, Australia, Malaysia, New Zealand, South Africa, United Kingdom, and Singapore. Representatives can be reached between the hours of 6am – 7pm, Monday – Thursday, and 6am – 1 pm on Fridays. Customer support is not available on weekends. In addition to the excellent customer support, traders can find answers to many of the questions they may have through the brokers FAQ page. Also, traders can learn a few things from the Roiteks TV News section on their website. In this section traders can catch up on the latest market news, trading tips, and tactics and analysis. Unfortunately, Roiteks is not a licenced trading brokerage and are not regulated by any reputable regulatory authorities. However, the brokerage claims to take precautionary measures in protecting their client’s funds and keeping their personal information safe. Although, there is not much information on the precautions and security measures they take, therefore we advise traders to take caution when dealing with this broker. Every client is entitled to the same bonuses and payouts outline in their terms and conditions. There is only one single account type which makes things easier when it comes to rules, details for fees, payouts, etc. All in all, while the Roiteks trading brokerage seems to be a viable option for trading cryptocurrency CFDs and other assets and markets, it simply does not hold up to industry standards. The fact that the broker is not licenced or regulated and does not clearly state details on security and information for trader accounts, we would advise against trading with Roiteks. However, they do have good customer service and a wonderful trading platform. 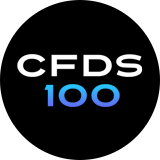 The fact that they offer CFD trading for cryptocurrencies is a very unique and attractive feature, but there may be better brokerages out there who can be trusted more so than Roiteks. What methods can I use to deposit funds at Roiteks? Does Roiteks accept international traders? Yes, they accept clients from all over the world, excluding some countries including the United States. Withdrawals will be processed within 3-7 business days for Bank Wire Transfers and 1 – 5 business days for Credit Cards. What is the minimum initial deposit requirement at Roiteks? The minimum initial deposit is very high at 500 Euros.